We live in hope for both carer and patient. Really enjoyed reading your book. I think you are incredibly brave and kind sharing so many personal, physical and emotional moments from your family’s journey. The depth of your compassion and love clearly was the catalyst of your drive and determination. Reading the book as someone/anyone who has/has not or may experience this cruel and terrible illness will gain enormous comfort from your frank and honest conveyance of the many challenges you all faced and overcome. 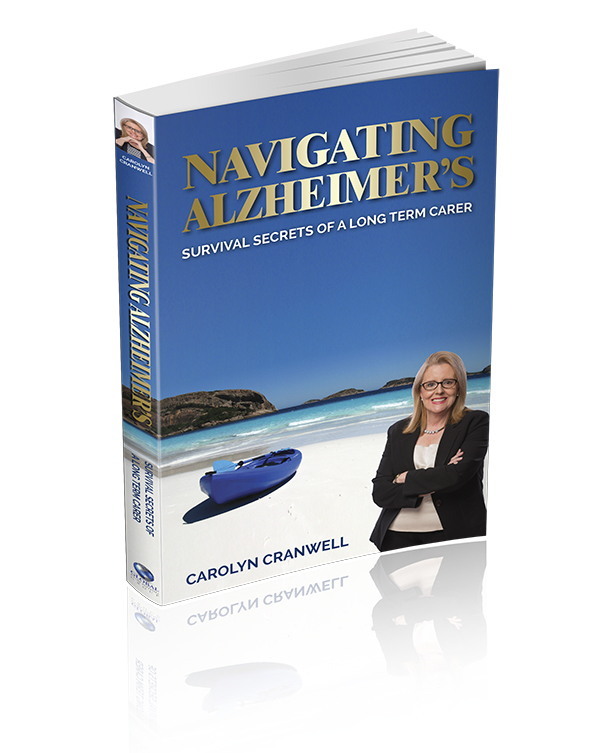 The book provides the reader so much more than emotional strength and insight to fighting Alzheimer’s. I think it guides individuals to stop, stand still and focus, to look at our values and to consider every challenge as an opportunity to produce something positive. For this I thank you. I think your book will reach many people, and as above help them on their journey, whether caring for someone or just someone who needs a hug and encouragement to keep hope and strength.